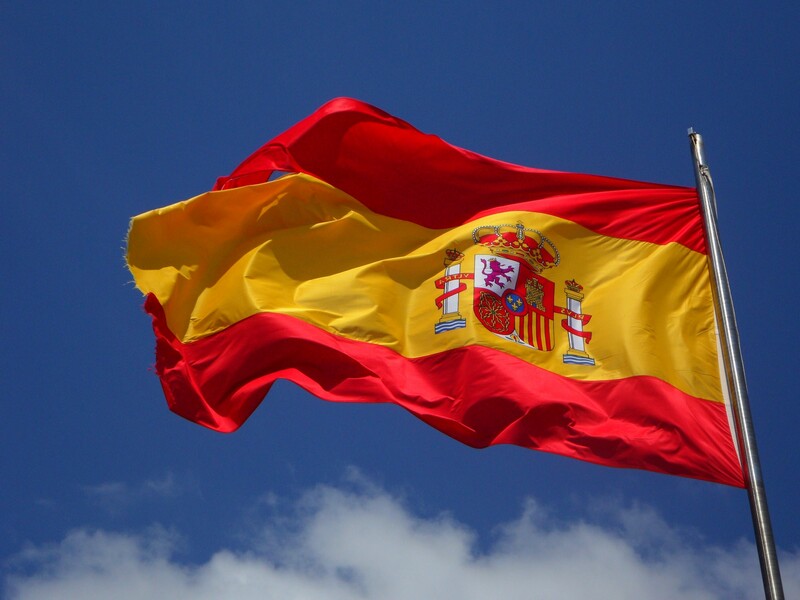 Spanish banking giants Santander and BBVA are to join the EU Blockchain Platform in 2019. According to a press release from BBVA, the Spanish banking group were invited to the European Commission's International Association for Trusted Blockchain Applications (IATBA) held in Brussels. Commissioner for Digital Economy and Society, Mariya Gabriel, and Director of the E.U. Department of Communications Networks, Content and Technology, Roberto Viola, invited both BBVA and Santander to the conference to join the IATBA with has "the goal of promoting innovation and the exploitation of this technology in Europe." The IATBA, which is made up of 27 E.U. countries including the UK, Germany, Sweden and France, is set to launch in Q1 of 2019 and has a number of key areas in the public sphere that it wants to explore. These areas include the incorporation of blockchain technology and DLT technologies for the transformation of digital services, including banking. "develop a reliable, secure and resilient European blockchain infrastructure that meets the highest standards in terms of privacy , IT security , interoperability and energy efficiency , and that complies with EU legislation." BBVA and Santander are the first two confirmed banks to join the IATBA with the remaining partners expected to be announced this week. BBVA's Research and Development for New Digital Business, Carlos Kuchovsky, said that the bank "support this initiative" and are "ready to get to work."